Our warming planet poses many threats not only to our life support system but also to us. 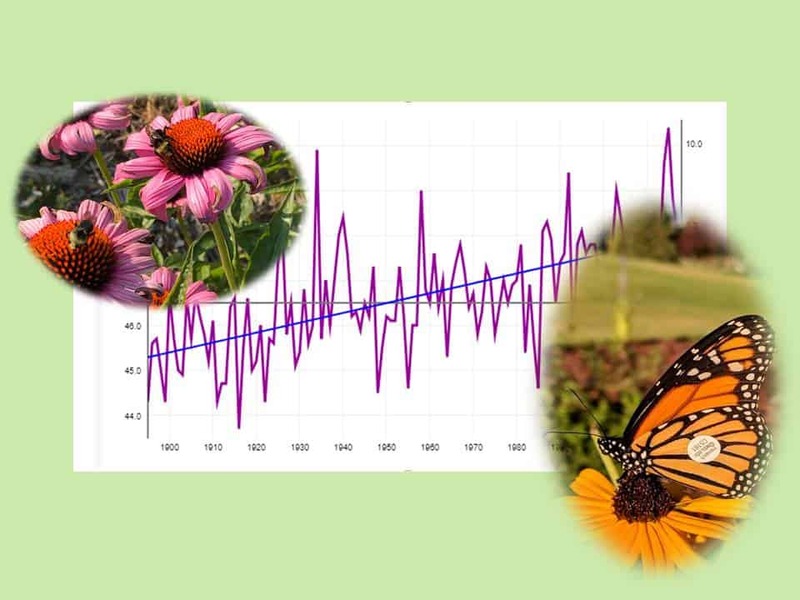 We hear much about the impact of the warming planet on oceans, polar Ice, range shifts, extinction of species, reducing snowpack, and severe weather, etc. But we are not immune – we are affected physically, and psychologically. 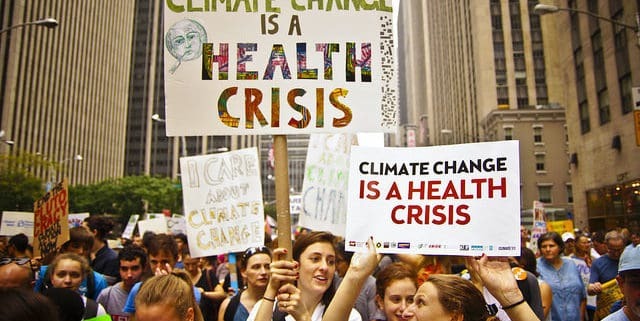 Concerns about climate change impact on human health are already being addressed by local, state and federal agencies. Jackson County created an action plan in 2013, the Oregon Health Authority released its authoritative profile report in 2014, and a consortium of federal agencies just last month released its official and rigorous assessment. Deveney explains: “Global warming and its consequences change so much in our lives, and change is stressful, especially if it affects money or health. Folks don’t always connect the dots to see that climate change is the culprit.” Ken Deveney will do some dot-connecting and then share 20 ways to help us deal with the stress. Dr. Bryan Sohl will present on the physical threats to our lives. Seven key areas of concern were addressed in the recently released federal study, “The Impacts of Climate Change on Human Health in the United States,”: temperature-related death and illness; air quality impacts; extreme events; vector-borne diseases; water-related illness; food safety, nutrition, and distribution; and mental health and well-being. Across the board attention is being paid to certain population groups who are more vulnerable to specific risks. We invite area residents who are concerned about these issues and wish to learn more about the direct human consequences to join us at this meeting and discuss these issues. The meeting is free and open to the public.